A New Year Party Like No Other! The biggest New Year Celebrations in India & Middle East. 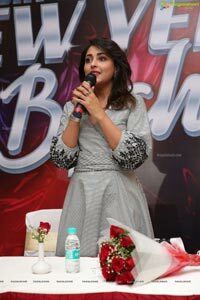 This New Year Bash is simultaneously organized in 12 cities across India and Middle East. 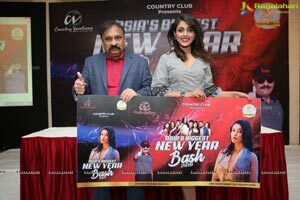 The launch of Asia's Biggest New Year Bash 2019 event was organized at Country Club Begumpet attended by Tollywood actress Madhu Shalini and she will be performing in Hyderabad on New Year Night. Year on year delivering grand New Year Bashes and raising the expectations of our members and guests, we announce the much anticipated Asia's Biggest New Year Bash 2019. Celebrating across India and Middle East by the one and only hospitality major the Country Club Hospitality & Holidays Limited. Keeping with the theme of the last 11 years, this year also Country Club comes with a lineup of several leading Star celebrities to perform exclusively for members and their guests on 31st December 2018, starting 7PM. Meanwhile other celebrities like Shefali Zariwala, Gurmeet & Debina, Khusboo Purohit and Simran Ahuja would be performing for othercities. 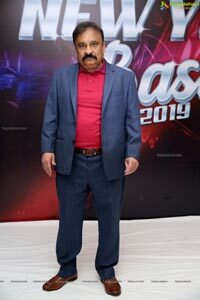 Talking about the 12th edition of the Asia's Biggest New Year Bash 2019, the Country Club Hospitality & Holidays Limited, Chairman &. 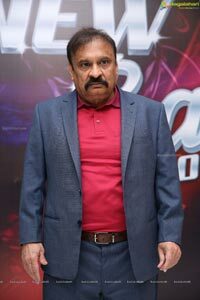 Managing Director Mr. Y. Rajeev Reddy says, "Country Club provides complete entertainment over 365 days and it is really amazing to see how the brand has spread itself not only in India, but also in the entire Middle East and Asian Countries. Country Club truly defines the spirit of India. 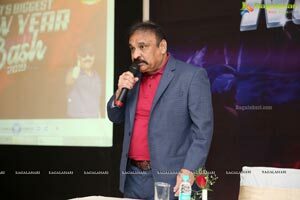 Till date nearly all top celebrities have performed at Country Club and more than 15000 to 20000 people attend the Country Club events in India and Middle East/ It doesn't matter whether it is Baisakhi or Navaratri or the much known Asia's Biggest New Year Bash, Country Club Celebrate each and every event in a Grand way making it the biggest powerhouse of entertainment. 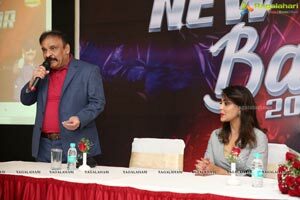 This year's edition of Asia's Biggest New Year Bash 2019 is going to be remembered for its magnificent performances that will be done in front of more than 5 lakh growing Country Club members." Meanwhile, the launch of a new Millionaire Membership Card is a huge success. The membership has become most popular across India. Especially it is available at affordable prices and covers all the benefits from ranging fitness, Clubbing, Holidays and Events. Millionaire Membership is a complete package providing maximum benefits at affordable prices for our members. 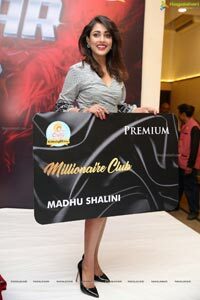 Millionaire Card comes in two variants- Millionaire Premium and Millionaire Classic. The Premium Card is priced at Rs. 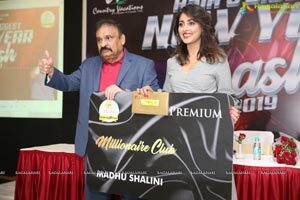 64,999/- and offers lifetime Country Club membership including Delhi & Mumbai. It offers 6 nights 8iamp; 7 days domestic welcome holidays and four additional 6 nights &. 1 days packages at Country Club's own properties. The Classic version of the card is priced at Rs. 39,999/- and offers lifetime Country Club membership. Its other key features are 2 nights & 3 days weekday domestic welcome holidays and four additional similar 2 nights & 3 Days weekday packages over the next four years. 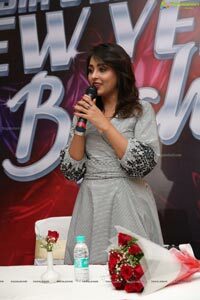 Country Club Hospitality and Holidays is India's largest leisure infrastructure conglomerate that offers state-of-the-art clubbing facilities, innovative family holiday packages and star-studded entertainment events. Recognized by the Limca Book of Records as 'India's Biggest Chain of Family Clubs', Country Club has over 50 world-class destinations across India, Middle East, Bangkok and Sri Lanka. Also, Country Club offers global clubbing and holidays. Known as the 'Power House of Entertainment', Country Club regularly organizes various innovative entertainment events and celebrates diverse national and international festivals across every destination. 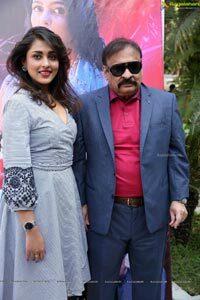 During such festivals, celebrities from Indian movie industries are invited to perform for the 'Country Club Hospitality and Holidays' members and their family and friends.